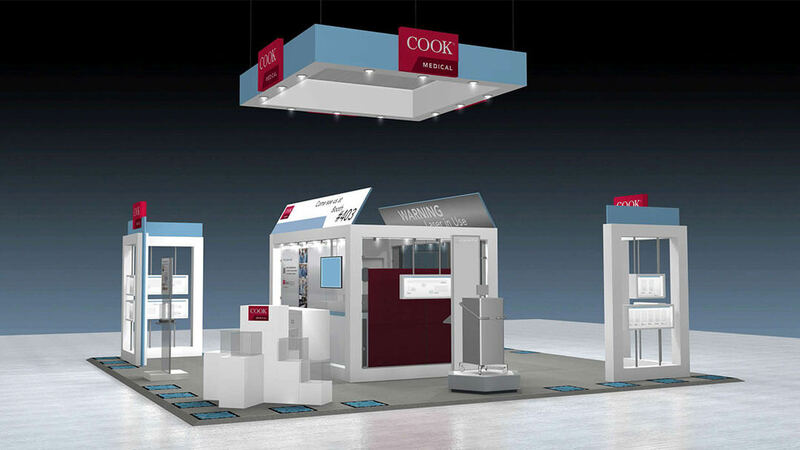 Since attending the first World Congress of Endourology (WCE), held in London in 1983, Cook Medical hasn’t missed a meeting. And this year, we’ll keep the streak going as the WCE returns to the city where it all started. While times have certainly changed since the first congress, our commitment to endourologists around the world remains as strong as ever. Here are some events and details that you won’t want to miss at this year’s annual meeting. We’re excited to host our first-ever Stone Masters Series symposium at this year’s WCE. From PCNL to flexible URS, from mini-perc to endoscopic PCNL, we’ve gathered together a panel of esteemed physicians to share their procedural preferences for the removal of large (> 2 cm) kidney stones. 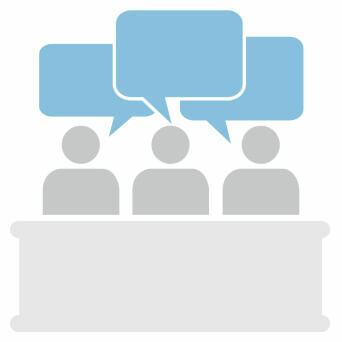 This symposium will include an audience question-and-answer session. Continue your conversations at our booth (#403). London is where the compression-resistant Resonance® Metallic Ureteral Stent was first used 11 years ago. We’re celebrating this homecoming by shining the spotlight on one of our favorite products. Find out how this special stent can make an impact for you and your patients. Compete against your peers in the stone extraction challenge at our booth. This event is part of the WCE Skills Challenge. You’ll race against the clock to remove stone fragments by using extractors from our nitinol family. You’ll get one minute to try percutaneously and two minutes ureteroscopically. At the interactive stations, you can use the latest technology to see demonstrations and clinical footage of our exclusive products. And we’ll show you how Cook products can be used from start to finish for your PCNL and URS procedures. Get to know our holmium laser system and the benefits of the dual pulse width at the laser hands-on station. You’ll even have the opportunity for some “target” practice on simulated stones. Check in with us on Twitter @CookUro for relevant updates and news throughout the meeting. Use #WCE15 to join the conversation. We’ll see you in London!